Professional weather monitoring equipment for public safety and industries affected by weather conditions. Our weather systems measure the meteorological parameters of wind speed, wind direction, barometric pressure, humidity, temperature, rainfall, solar radiation, fuel moisture, and leaf wetness. We offer a variety of weather stations including mobile weather stations , portable weather stations, and wireless weather stations. At Columbia Weather Systems our goal is to help you select the right weather station system for your weather monitoring application. Headquartered in Hillsboro, Oregon, we manufacture the Orion, Pulsar, Magellan, and Capricorn lines of weather stations and distribute them around the world. Key markets include professionals in public safety, military, government and industry. A small, privately held company, CWS is known for personal customer service. We offer flexibility and quick response to customer needs. A long-term investment in product development has been the key to anticipating changing customer needs and utilizing advancing technology. This has resulted in products such as the Weather MicroServer, a leader in Internet-ready and automated data communication, our proprietary Weather Master Software and touch-screen Weather Display Console. 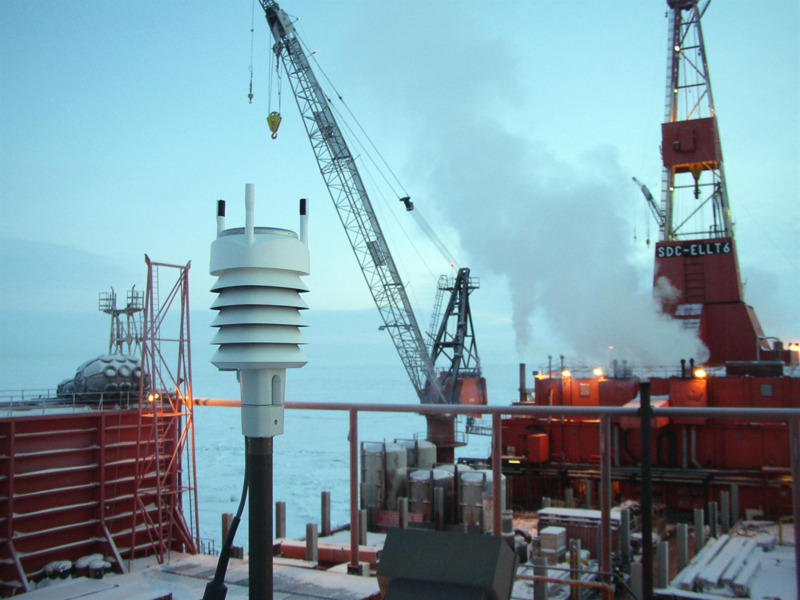 CWS weather stations are professional and cost-effective solutions for value-added resellers, government contractors, weather networks and apparatus manufacturers. They interface automatically with industrial and emergency management systems including Kepware, Adashi, SAFER Systems, and CAMEO/ALOHA, as well as the Citizen Weather Observer Program and Weather Underground networks. CWS was formed in 1998, initially as a subsidiary of Hinds Instruments, Inc. which began manufacturing Capricorn weather stations in the early 1980s. The 'Capricorn' was immediately popular and developed an early reputation for reliability. We have grown over the years, developing the Capricorn line in keeping with advancing technology, as well as adding consistently to our product offerings as described below. CWS now operates as a separate and independent company. Columbia Weather Systems manufactures the Orion, Pulsar, Magellan, and Capricorn families of weather monitoring systems that include weather stations for permanent installations, vehicle-mount systems for mobile applications, and portable weather stations for rapid deployment. 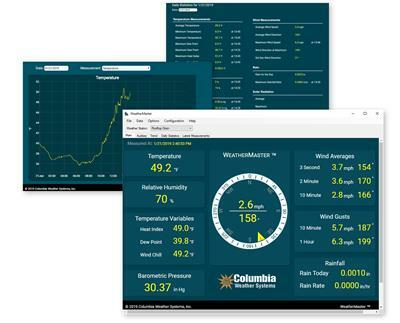 Monitoring options include our proprietary Weather Display, Weather Master Software, and third-party software, as well as our Weather MicroServer which provides Internet-ready and industrial communication protocols. Please contact us for a quote on the weather station system that will be most suitable for your application.